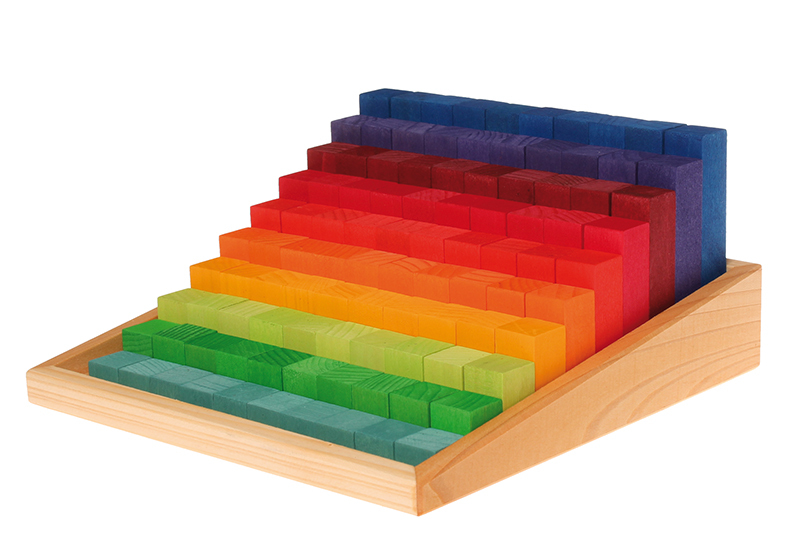 Play and Learn: Counting Game, incl. 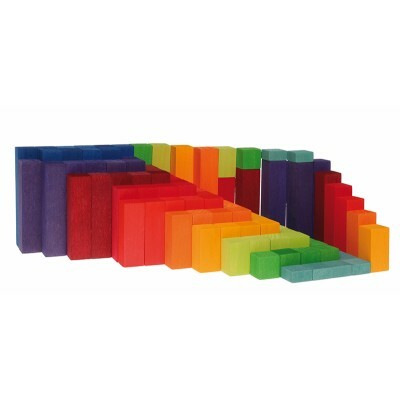 ideas for playing and building blocks. 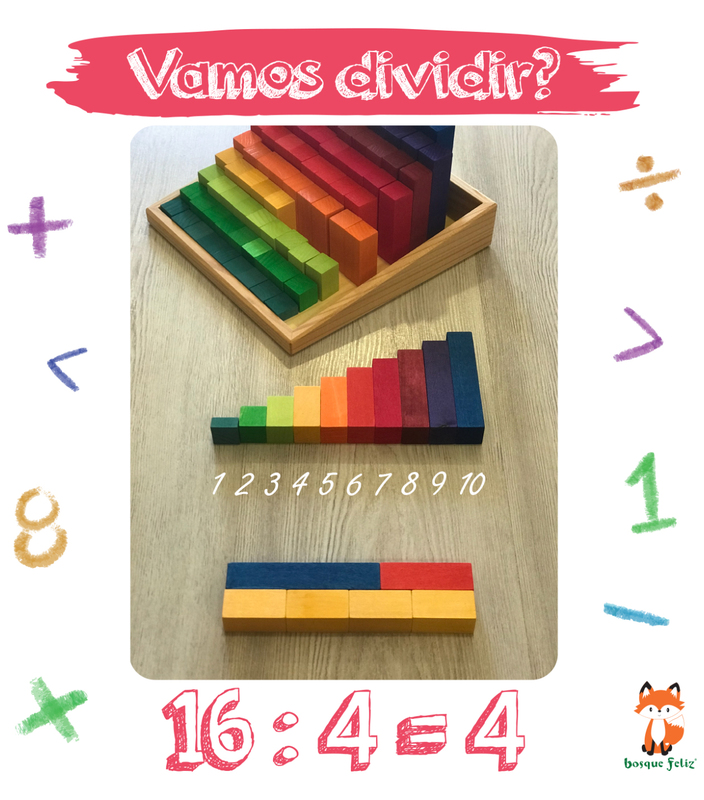 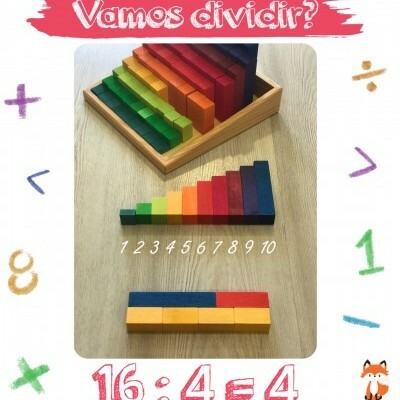 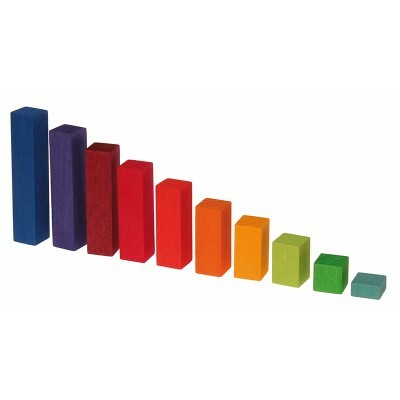 An exciting way for children to discover the world of numbers and learn the correct order of the rainbow. 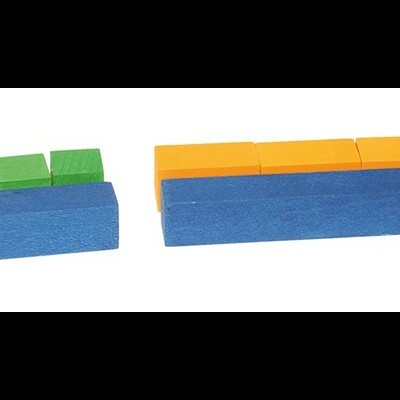 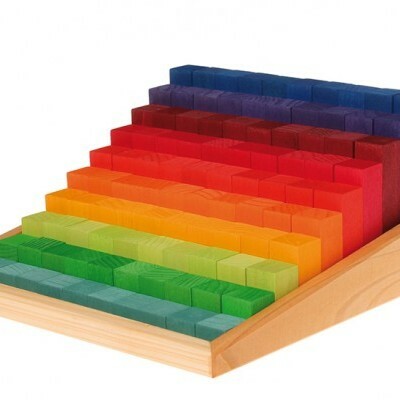 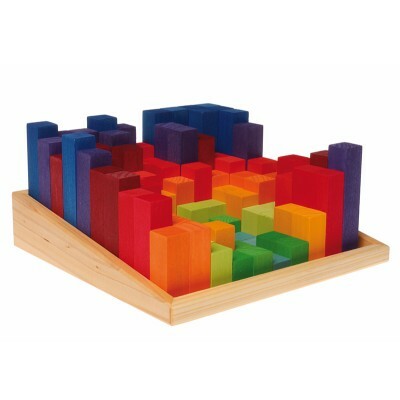 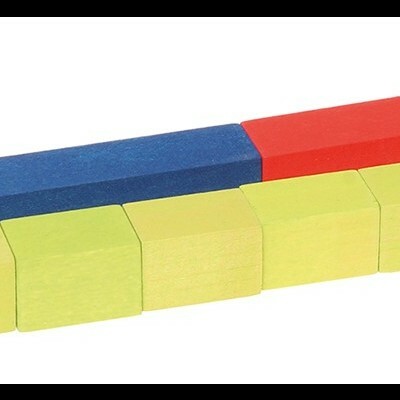 Fits perfectly with our Counting Stack Game 11061, Building Set Numbers 60340/60310, Figures for Counting and Story Telling 03070, Bead Stairs 10234 and our new item 5 Math Friends 10582. 100 blocks in a wooden frame. 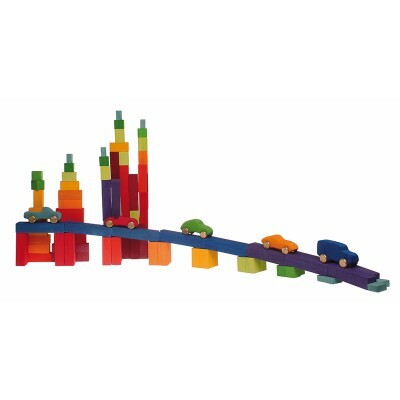 Tamanho: frame length 22,5cm, single blocks 2cm thickness, blocks 1-10cm.